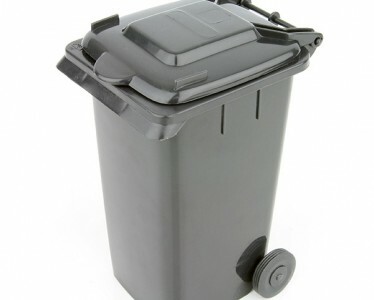 Trident undertakes the delivery of bins to residents through Councils and Waste Management contractors. This includes liaison with Council and third party Waste Management contractor whereby a list is provided twice weekly. 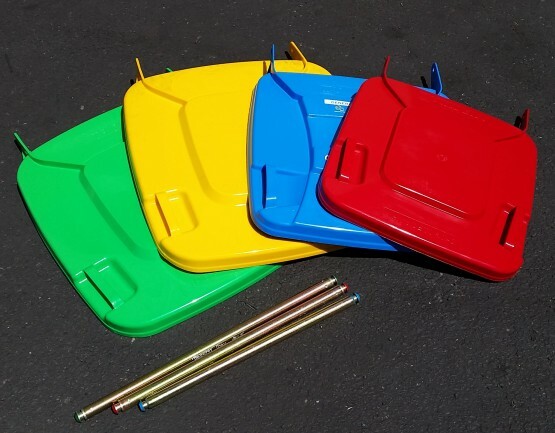 The new or replacement bins are delivered the next day after receipt of list and serial numbers are recorded at the point of delivery. Immediately after completion of the run, data is resubmitted back to the third party waste management contractor. 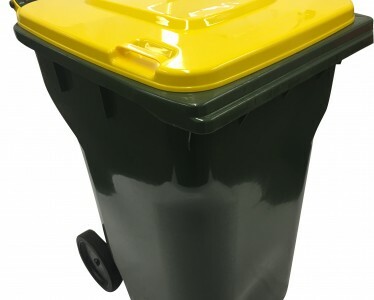 This is a very efficient, cost effective method of ensuring ratepayers are receiving their bins direct from the manufacturer to the tenement. 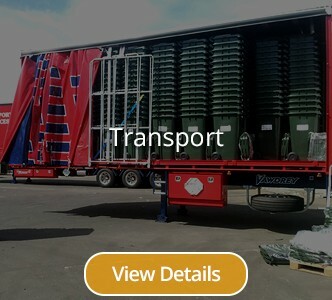 An entire customisable solution for Councils and Waste Management companies in Adelaide and other states where stocks may be held.